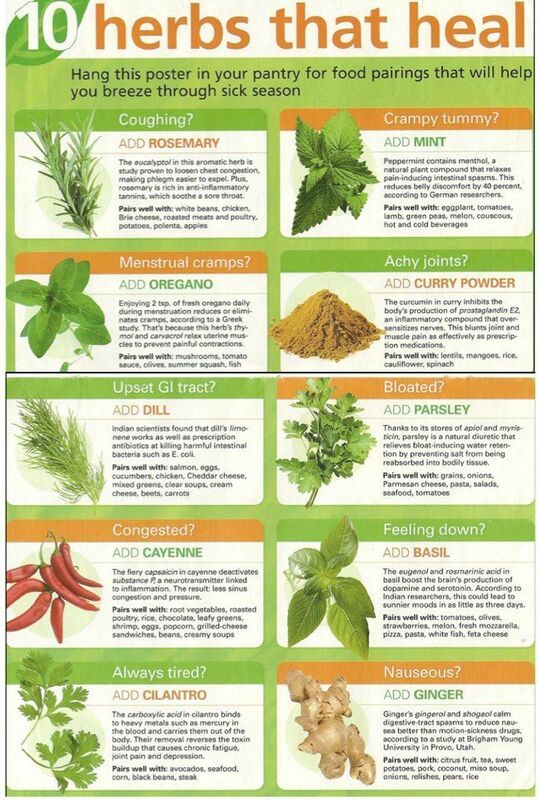 Holistics good for the body – herbs that heal the body…. Holistics good for the body – herbs that heal the body. Previous ArticleLevel up your G&T….